Foods High in Vitamin D3: Time to Eat More! Vitamin D is a group of compounds known as secosteroids. These compounds are fat-soluble and responsible for maximizing the intestinal absorption of essential minerals like zinc, magnesium, calcium and phosphate as well as other beneficial health effects like reduction of the risk of colon cancer. Vitamin D includes Vitamin D2 and D3 and is present naturally in some foods. It is usually spiked, fortified, or added to other foods and is endogenously produced by the sun’s UV light when these rays strike the skin starting the synthesis of this vitamin. 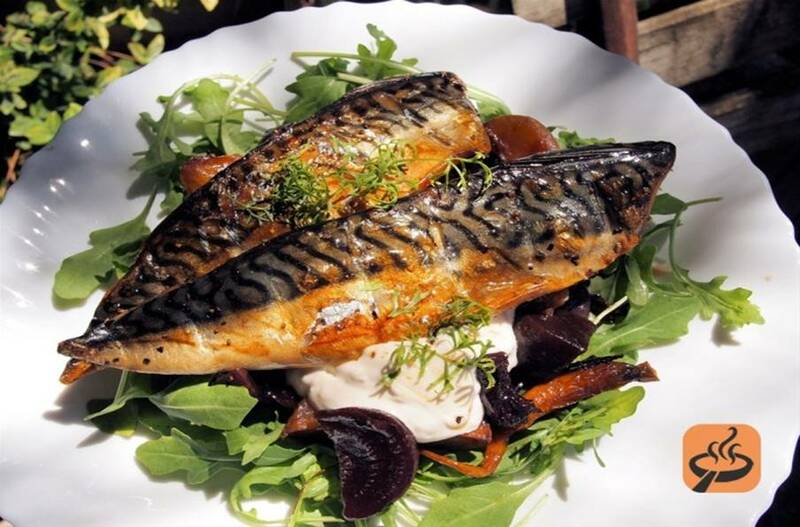 If you love eating fish, then you will love to know that the raw Atlantic Mackerel contains 360 IU of vitamin D or equivalent to 90% DV per serving of 100 g. Some species of mackerel contains minute amount of this vitamin, but it is the Atlantic mackerel species that you have to consume to get the most of this vitamin. This fish species also contain good amount of protein, choline and Vitamin A. However, it is best to enjoy this raw because once you cooked the fish, the vitamin D content will be reduced significantly. Therefore, try Atlantic mackerel sashimi or sushi! 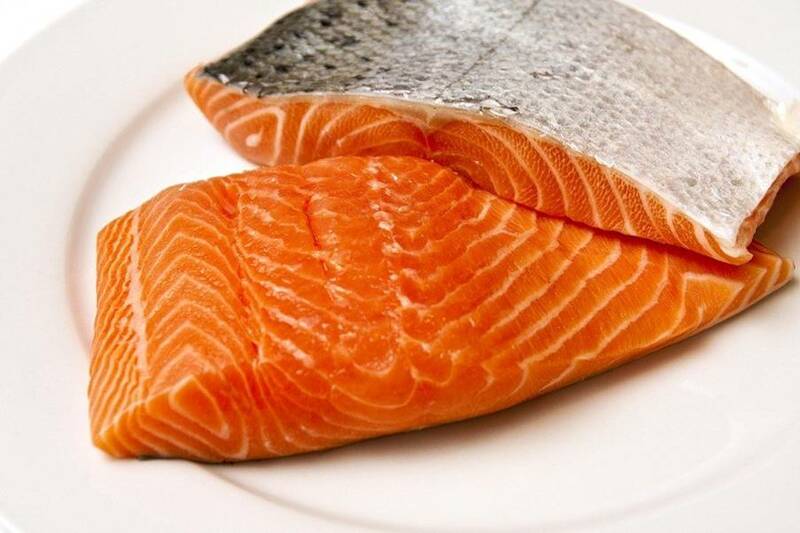 Another fish that contains a good amount of Vitamin D3 is salmon. 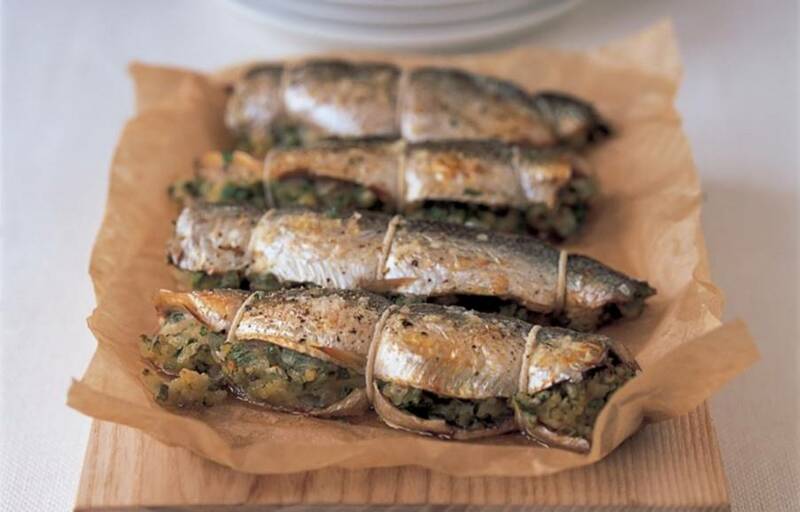 This fish is known to contain high level of omega-3 fatty acids, which is good for the heart. This fish, especially the wild ones, offers great health benefits such as being great sources of amino acid and proteins. A wild Coho salmon that is broiled contains 128% DV per 4-oz of serving. Or you can get 370 IU of this vitamin per 3-oz serving. 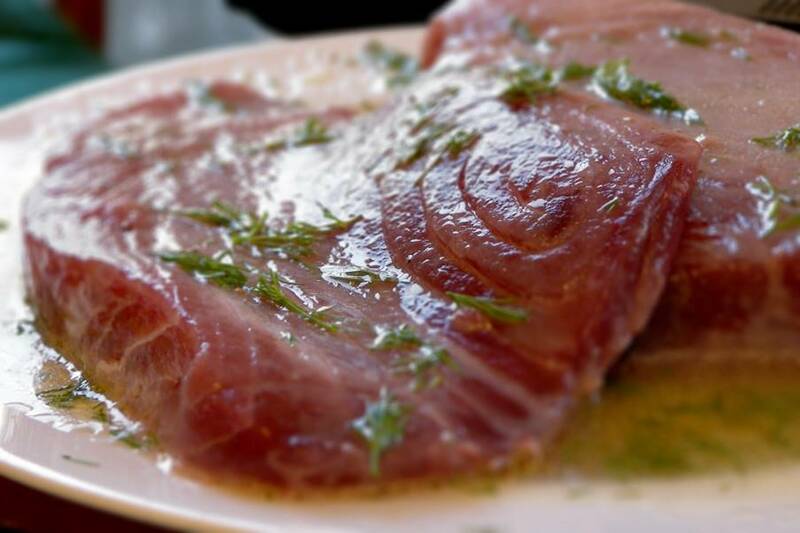 Another great fish to have in your table is tuna. Not only is this fish a delicious meal to have, it is also packed with essential nutrients. When it comes to Vitamin D3, its concentration varies depending on the species of tuna. Raw tunas usually have higher vitamin D content in comparison to the cooked fish. The raw Bluefin tuna contains about 193 IU per 3-oz of serving, the Ahi Tuna can give you 404 IU of this vitamin per 3.5-oz serving and the raw Yellow fin has 59 IU per 3-oz serving but the cooked tuna of this species contains 154 IU vitamin D.
Another great fish species to have with your meal and is also a good source of vitamin D3 is the herring. This fish also contains the healthy eicosapentaenoic acid/EPA and docosahexaenoic acid/DHA, which are both fatty acids that are known to prevent heart diseases and maintain good brain functionalities. 100 g of raw Atlantic herring contains 1,628 IU or equivalent to 407% DV. Make sure that you consume fresh herring to acquire such values. Fortification or spiking of Vitamin D to any foods or beverages is a common practice, especially if the fortified substance is let intact in the food and be easily absorbed by the body. 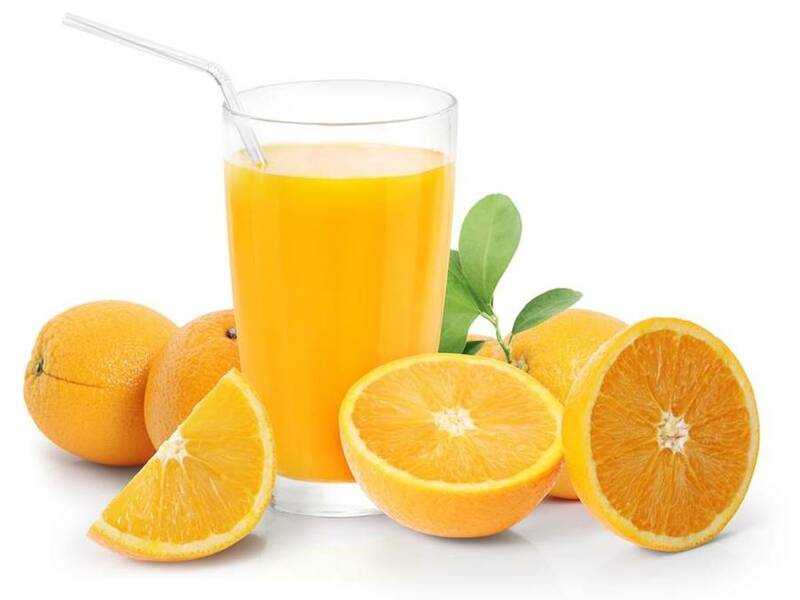 Orange juice is one those beverages that is fortified with this vitamin as well as calcium. In fact, a single cup serving of orange juice can give you about 137 IU. 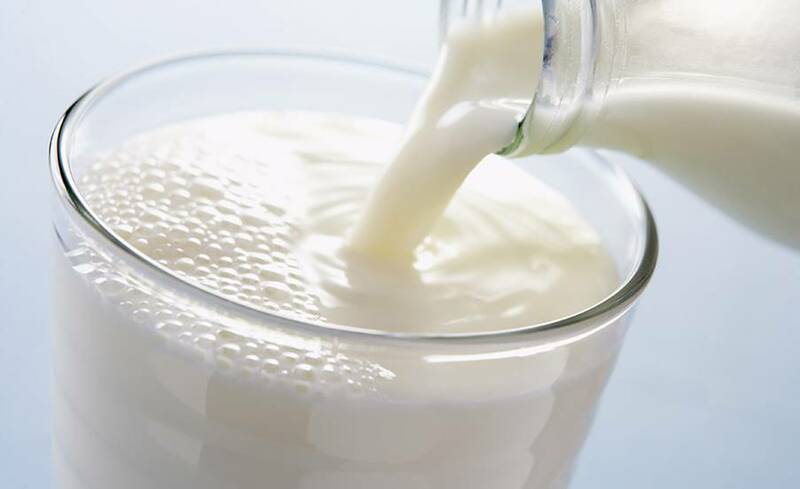 Milk is widely known to be a great source of calcium. It is usually fortified by vitamin D3 of about 124 IU. There are several variants of milk. A single cup of whole milk contains 97.6 IU of this vitamin D, skim milk has only 117 IU, the goat milk contains 29.3 IU or 7% DV and dry whole milk contains 399 IU or equivalent to 100%. 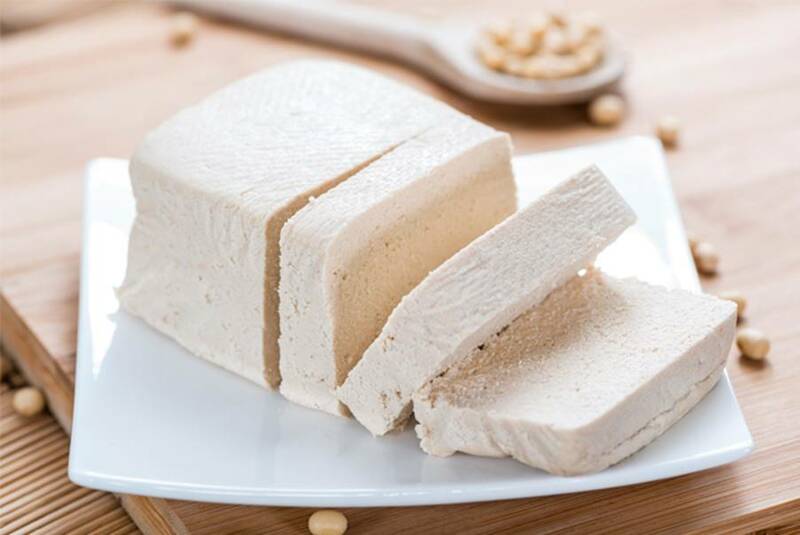 Tofu is a great source of various essential nutrients such as amino acids, minerals like calcium, magnesium, selenium, manganese, zinc, copper and iron and many more micro-nutrients. Tofu is truly a versatile food that offers several health benefits. It is also a food that is fortified with vitamin D3, The New York State Department of Health stated that a 1/5 block of raw tofu spiked with this vitamin contains 120 IU. Regular soymilk is a good alternative for regular milk. Being a product from soy beans, you can expect great health benefits from this beverage. In fact, a cup of soymilk that is unfortified can give you about 119 IU of this vitamin. 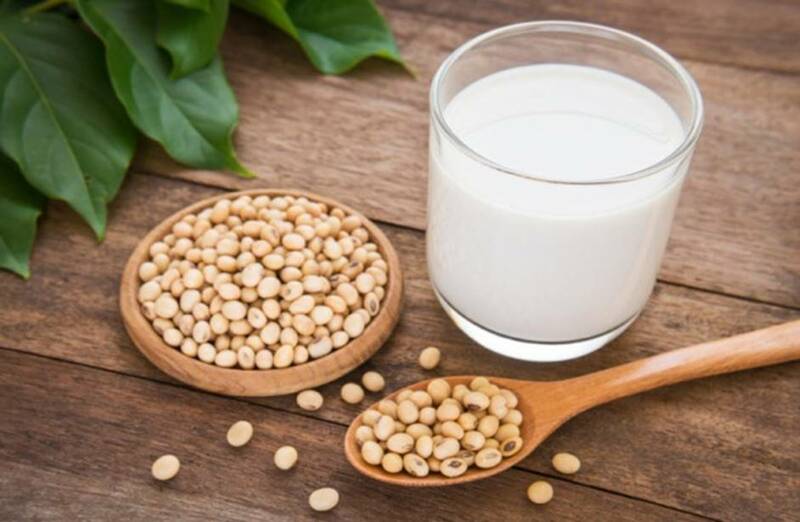 Commercially available soymilk beverages that are fortified with calcium and other vitamins can give you additional 100 IU of vitamin D.
Having your breakfast is great way to start your day. You can make it much better by eating healthy foods for your breakfast. 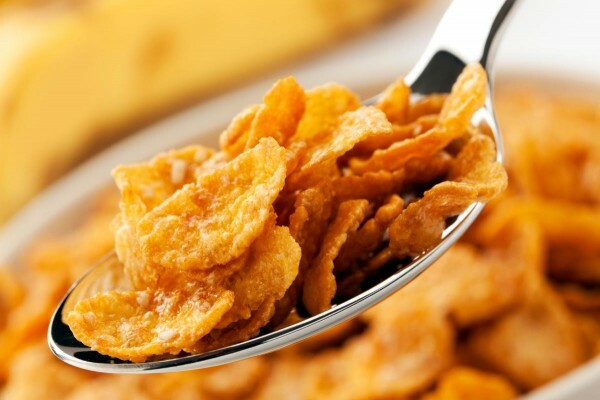 In fact, several ready-to-eat cereals have been fortified with lots of essential vitamins and minerals. For example, POST Grape-Nuts cereal has 80 IU per cup of serving, MALT-O-MEAL Raisin Bran cereal contains 48 IU per cup of serving and Cheerio has 40 IU per cup. Therefore, when you are in the market for your new cereals, check out if is fortified or not. Eggs are a great source of protein thanks to their high albumin content. Also, they have low calorie content. 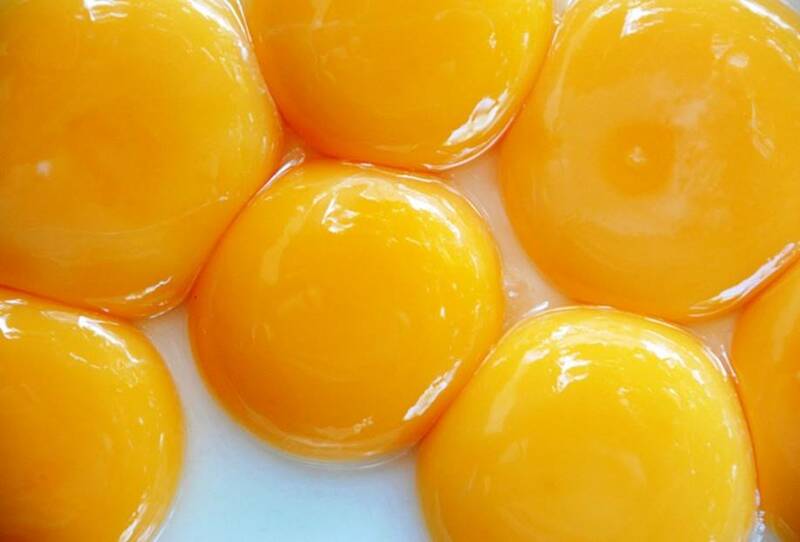 You may enjoy the egg white, but you will most likely miss out many essential nutrients that can be found in egg yolk. For instance, the egg yolk from a large egg can give you 37 IU of this vitamin as well as other essential minerals like calcium, zinc, iron, selenium, phosphorus and potassium as well as vitamins A, E, B-6 and B-12. Deficiency in this vitamin can lead to various health problems. 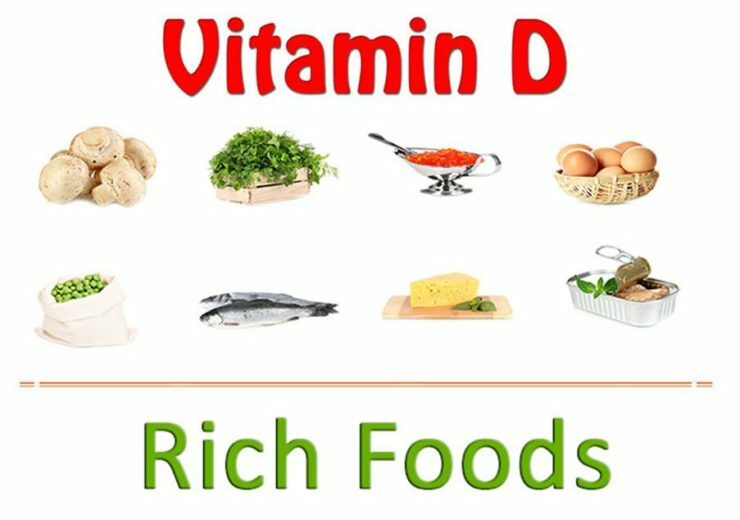 Although there are only a handful of foods where vitamin D3 is naturally present, you can still get the recommended daily intake of this vitamin from various foods sources that are fortified with it. Most of these foods are readily available and tasty to consume, so you can easily obtain the DV you need. More importantly, don’t forget to go out and get some sun in the early morning. The vitamins in these foods become more potent when people are exposed to natural sunlight. Foods High in Zinc – How Many of These Do You Eat? 10 Foods High in Vitamin A: Good for the Eyes and Everything Else!